We used to be faithful meal planners but fell off the bandwagon since our baby was born….almost 9 months ago….BUT I am happy to report we have gotten back into it and it has made all the difference! 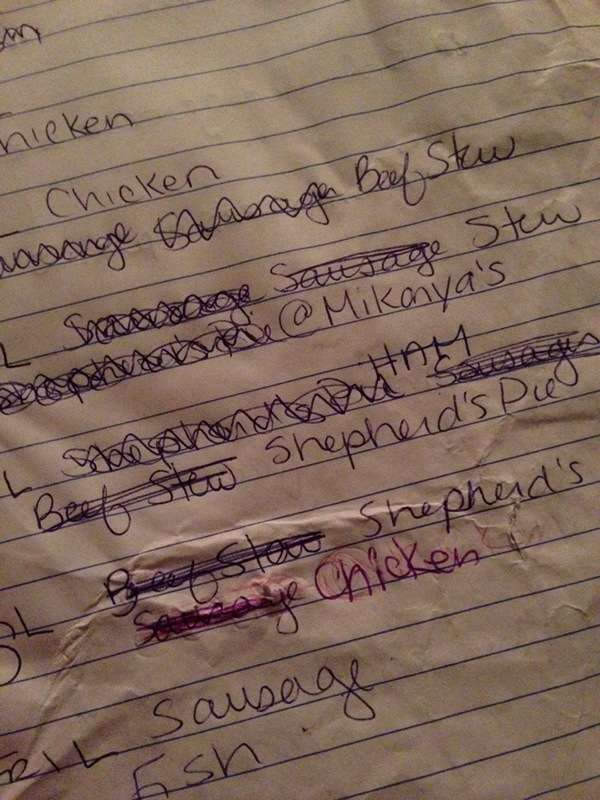 Life is so much less stressful when we plan our dinners and lunches. We try to plan to have leftovers from dinners to provide a protein for the 4 of us in our family plus the two children I have in my home daycare for lunch the next day. It’s hard at times – especially when we’re extra hungry at dinner but the good news is by planning ahead we can adjust and make it work. As I type this post my hands are covered in beet juice. 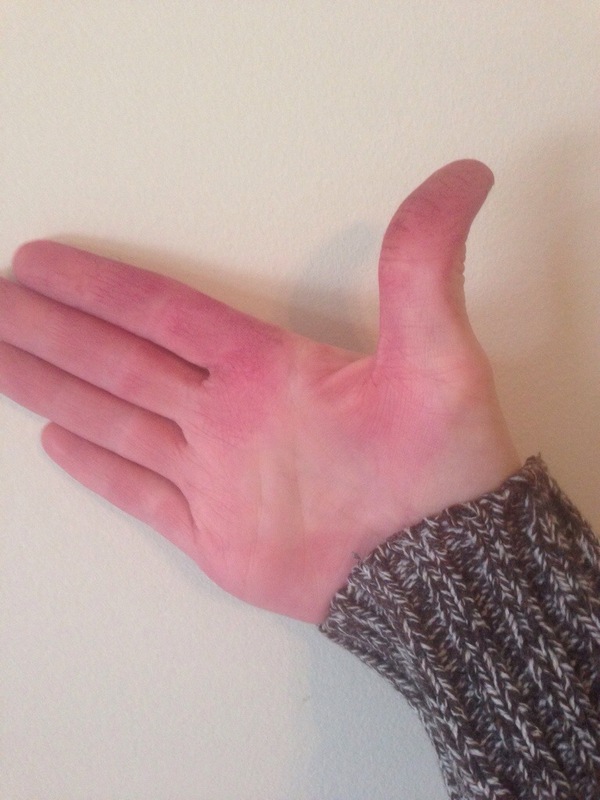 I am stained from cutting up one GIANT beet for our dinner tonight. Fall CSA season is fast approaching! I can hardly believe it but at the same time I cannot wait! I love the fall CSA for all the squashes we get. I absolutely love squash – roast or as a soup it just makes me so happy!! Once again this fall we are partnering with Michelle … Continue reading Fall CSA!